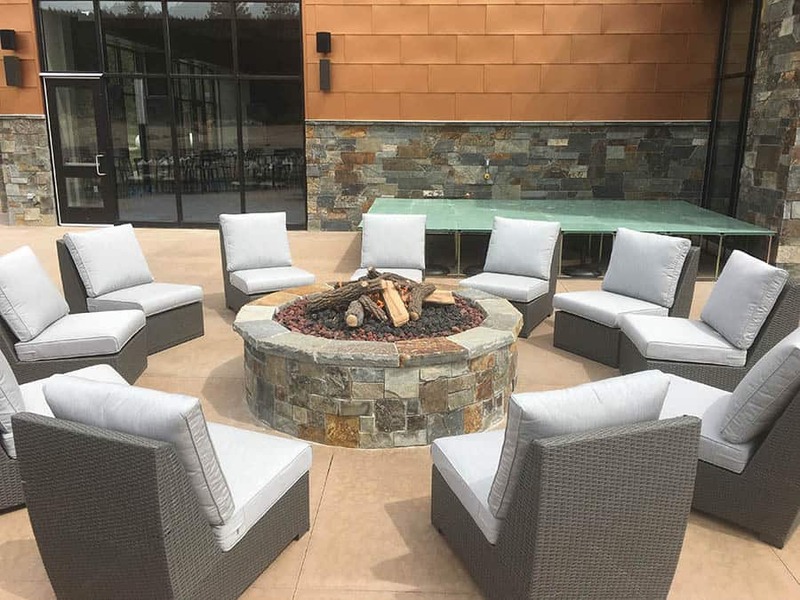 Authorized Warming Trends Dealer Carrying Only The Best Natural Gas and Liquid Propane Outdoor Gas Fire Pit Burners Available On The Market Today! Get design guidelines, pick your burner, check your fuel and build a big fire! Let us help answer the most common questions you have and get you closer to sitting around your fire. If you’re an architect or building professional, we can help you with the design and build process every step of the way to ensure that your clients are satisfied at the end of the day. 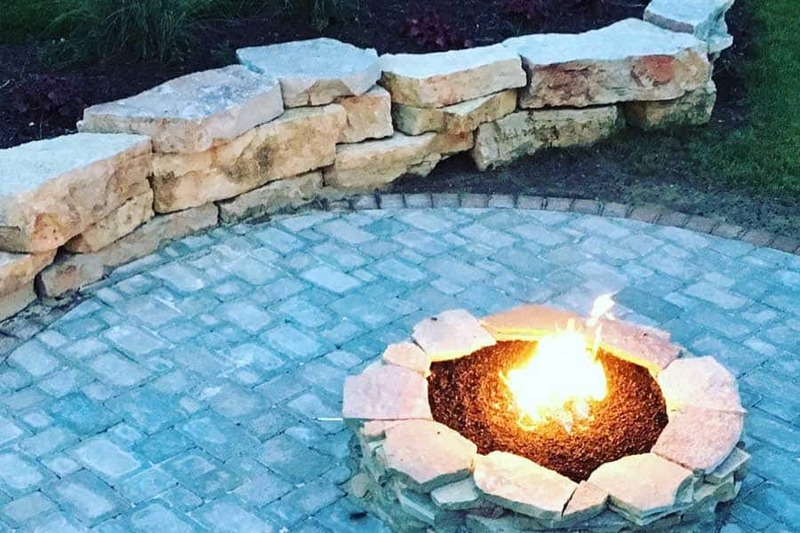 If you are an architect looking for a quality partner when it comes to taking your ideas from blueprint to bring them to life, Montana Fire Pits is the company you are looking for. 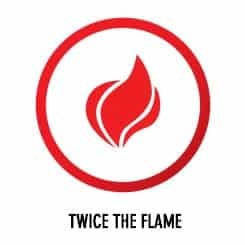 We like to refer to our services as flame consulting for your architectural fire. We take your design, your vision, your passion, and your creativity and we add our touches to create architectural fire your art. 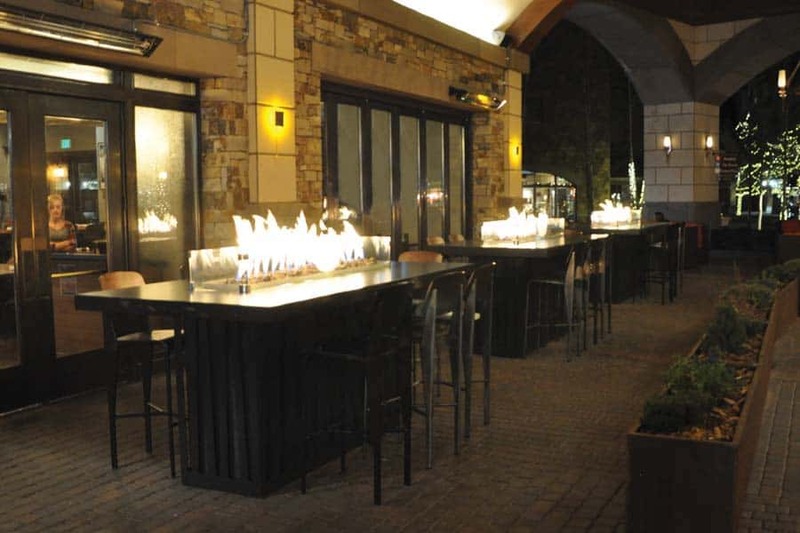 We help you create bold, unique, and custom outdoor fire features to help your design make a statement through fire! 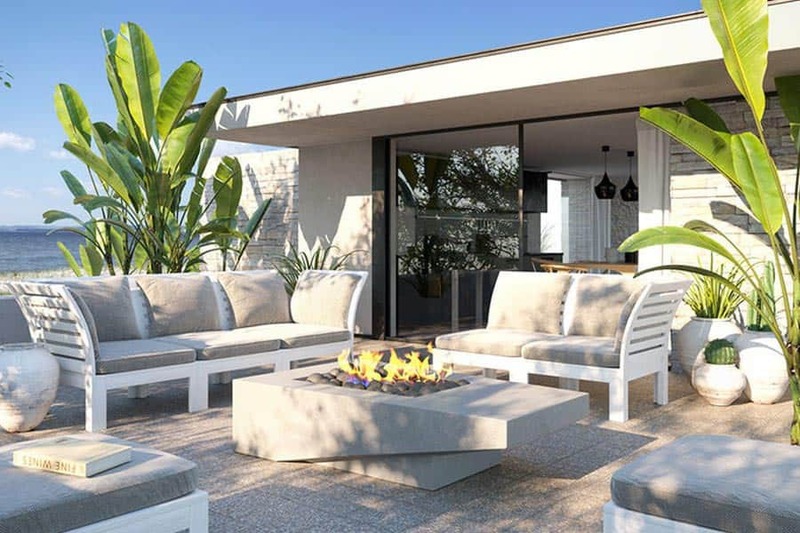 Public or private outdoor spaces, residential, commercial, functional or completely decorative, we have the knowledge and expertise to take your fire concept and make it a reality for you and your clients. We are an authorized dealer of Warming Trends Crossfire Burners and offer outstanding product quality, standard product sizes and specifications, or completely custom fire and flame design, plus nationwide shipping. Whether you need personal expert advice, technical information, or installation advice, we are here for you. 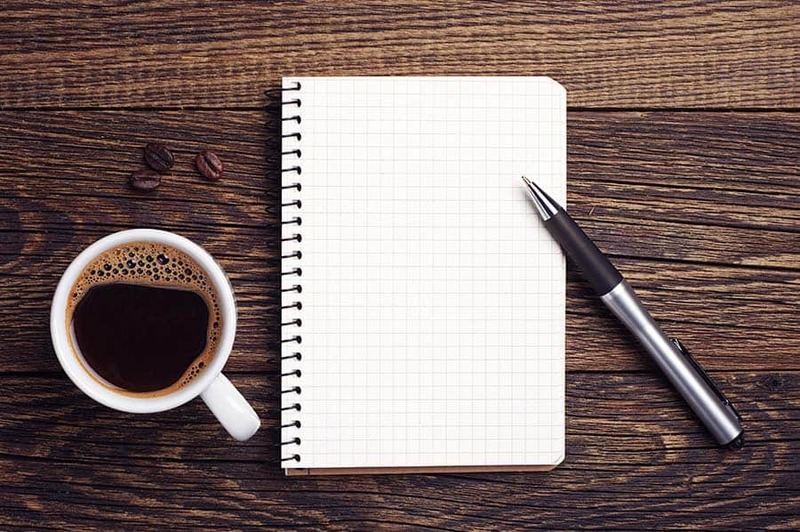 If you have a project currently on your board, then let us know about it. Send us your concepts and your drawings for free initial consultation. You can use our webform, send us an email, or call us direct. Let us be your flame consultant! Hello to all the builders! We’re builders too! We’re glad you found us. As a builder or contractor, are you out in the field every day? 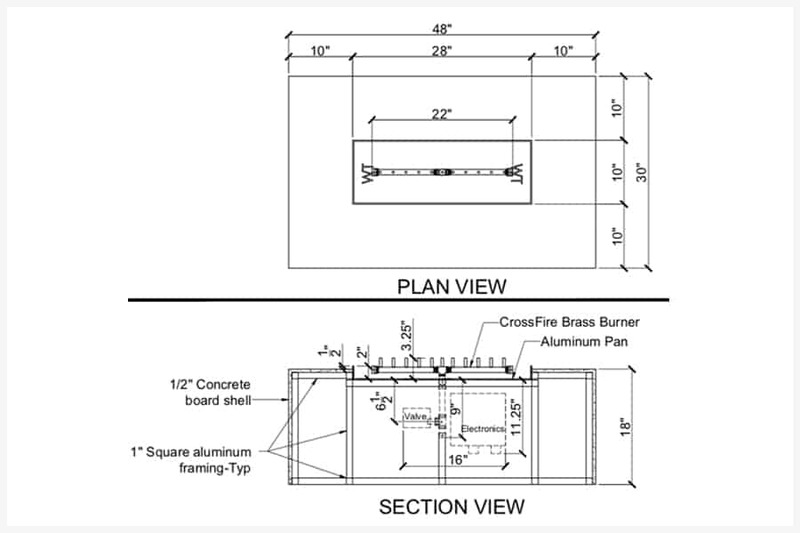 Have you built, or are you building, either a residential or commercial outdoor gas fire feature for your client? Do you have a client that you need to dazzle and amaze with the biggest and best fire that you can construct? 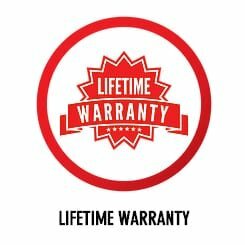 Most of all, do you just need good solid installation advice? If the answer is yes to any of these questions, then we’d like you to know that is exactly why we are here. We are the outdoor gas fire feature experts. And, like you, we are in the field and we do this every day. We’ve been a builder, like you, for years. We speak your language and know what you are up against on a daily basis. Especially when it comes to gas fire features. 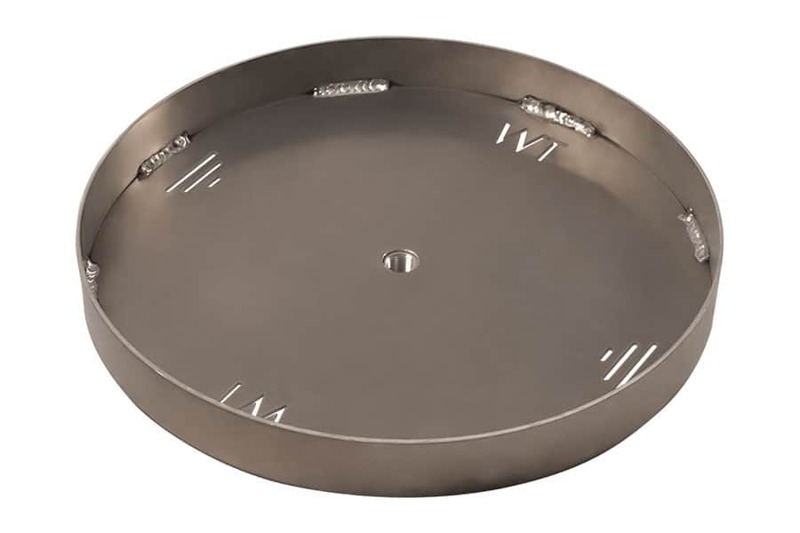 We are proud to be your go-to resource for information and for the fire pit burner and components that you need. Email your project information, sketches, drawings, or whatever you have, and we are eager to help you out! Or just give us a call. 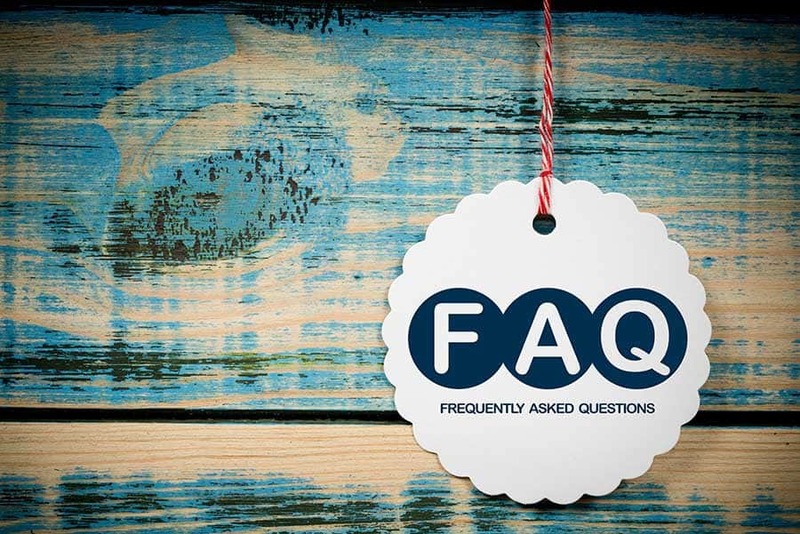 We are here to answer any, and all, questions you may have! Customer Service – Yes, we offer the best burners with the biggest flames. 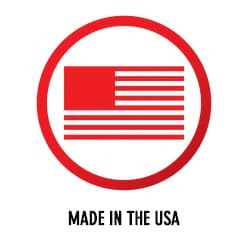 And we want to help you with all the ins and out when it comes to your natural gas fire pit burner or other components of your fire pit kit. But we believe in more than that. As a small family-owned business, first and foremost, we believe in morals. 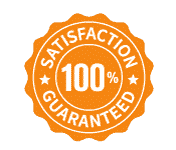 And that means we believe in customer service and supplying our customers with the highest quality outdoor gas fire pit burner or accessories on the market today. We’d like to think that our customer service is second to none and would love the opportunity to prove it to you. 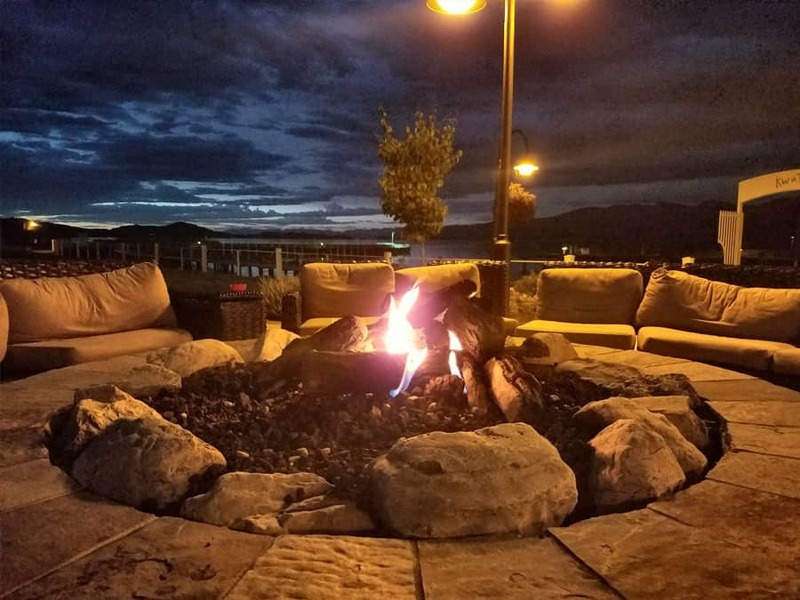 At Montana Fire Pits, we know that excellent customer service involves meeting and exceeding expectations. It means showing the customer how important he or she is by interacting with them in a friendly, helpful, and positive way. Since the ins and outs of gas fire features are a novelty for some, we want you to feel comfortable in approaching us with your questions. We are experts on the products we sell and insist on leaving a lasting impression on your home for many years to come. Core Values – It is easy to toss around buzzwords like customer service and, especially, core values. But we take it to heart. As a family-owned company, we recognize that our work represents our namesake. We say what we mean, and we mean what we say. Our Core Values start with Great Service. We are a small family business that understands the value of high-quality service. We are certain that, upon working with us, you’ll agree. We hold ourselves and those which represent us to the Highest Standards. 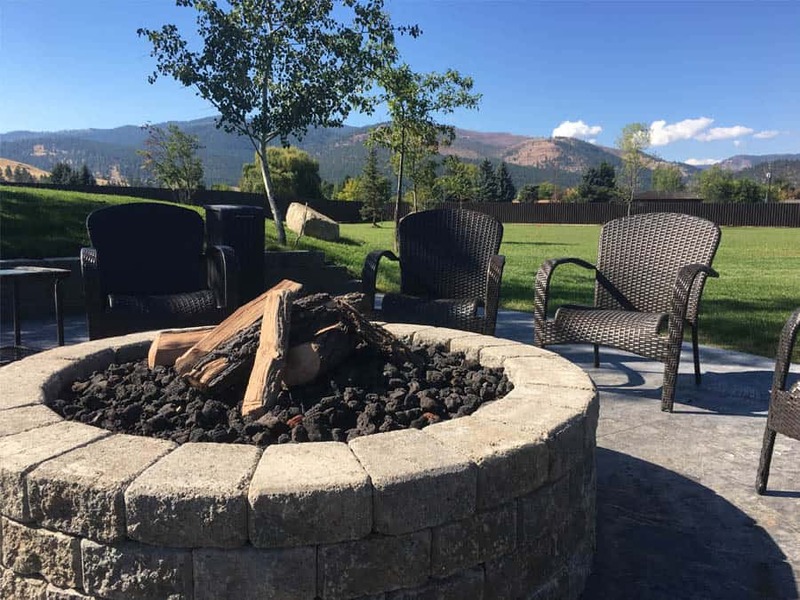 We carry only the best outdoor gas firepit products available on the market today and we only employ people that represent Montana Fire Pits with the utmost expertise and integrity. We embody Professional Design. 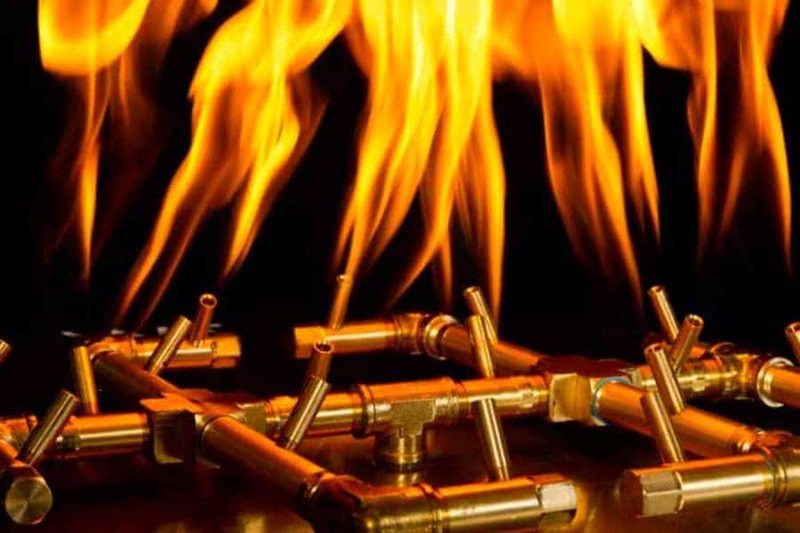 Our burners are designed and manufactured to stand the test of time. Since you are not like everybody else, we believe in Custom Solutions. Do you need a custom design? No problem, we can custom build gas fire pit burners to your exact specifications. 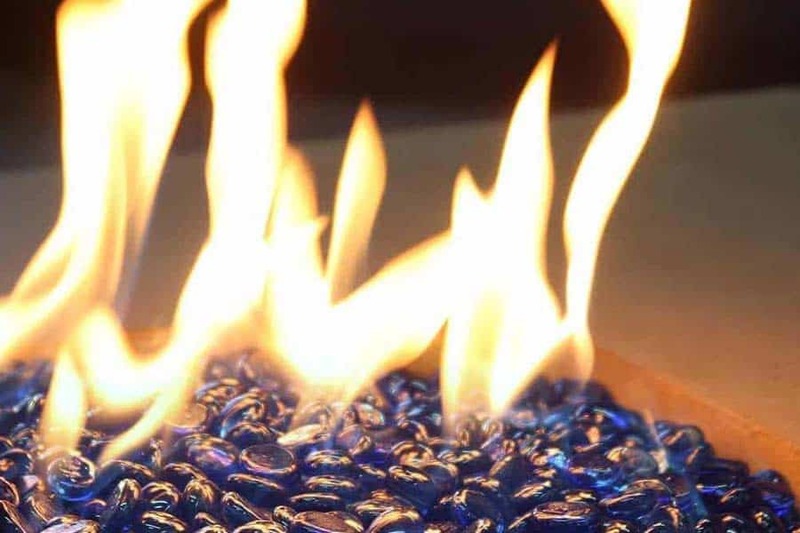 We can’t say it enough: We offer only the very best gas firepit burners in the industry. Our burners are a part of our company and a part of our image. We know that it takes years to build a solid reputation and only a moment to destroy. That is why you will never find us peddling inferior products to our customers. Better fire with less gas. That is not our only goal, but it is an important one. 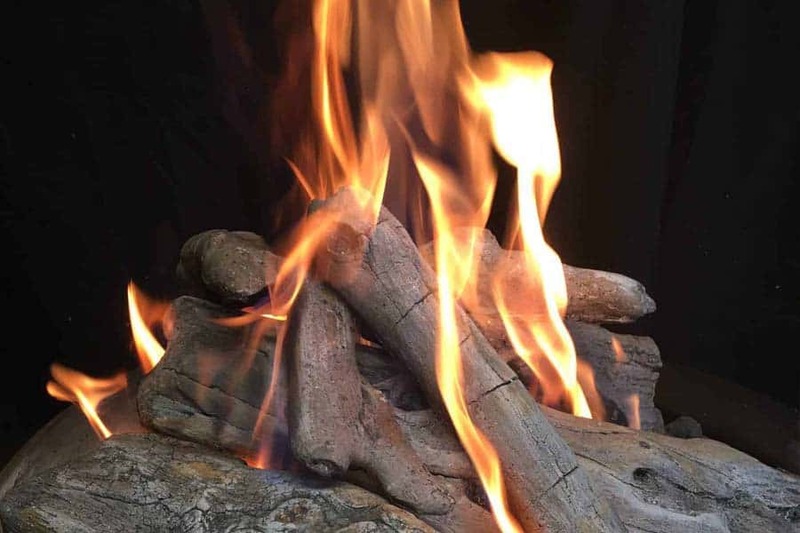 The Warming Trends Crossfire Burner is simply the best outdoor gas fire pit burners available. 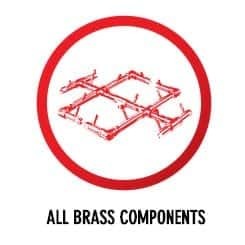 They are made from 100% brass construction that will never corrode or fail. 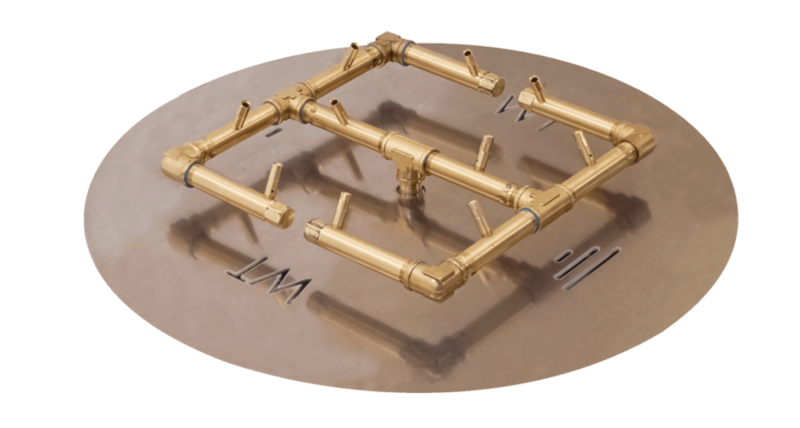 The Crossfire burner produces the tallest, brightest, hottest and the most natural flame of any gas fire pit burner. 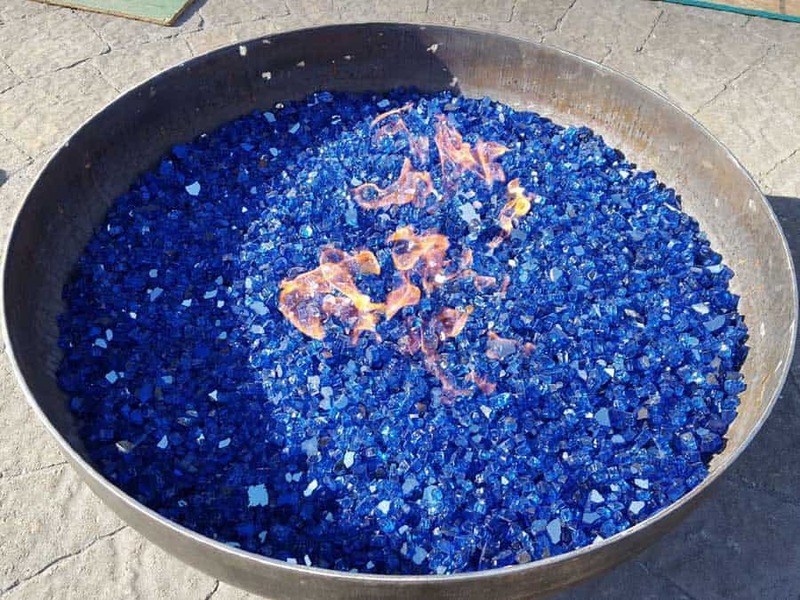 Warming Trends can easily customize burners as well, making it easier to create a unique fire feature from scratch or retrofitting an already–existing gas firepit enclosure. 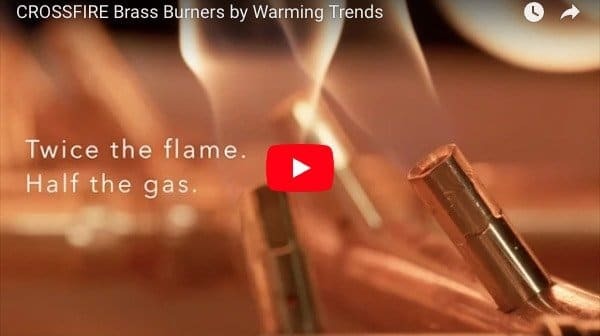 Should you decide to go with Warming Trends Crossfire Burners, you can buy with confidence knowing you’re getting an American–made product built to high standards with customer service to match. We know you’ll be satisfied with your purchase.